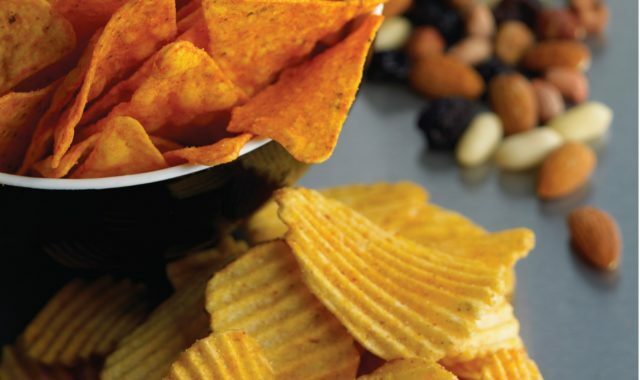 To enable full integration between all machines, and create a fluid snacks production line, our product handling solutions bridge the gaps. 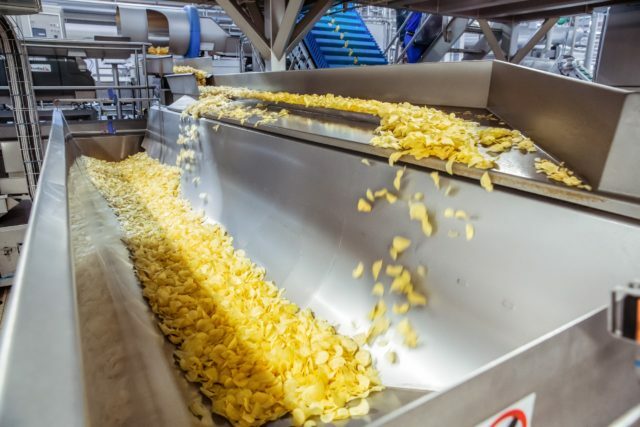 Maintaining complete automation from start to finish, and allowing for multiple processes to occur at one station, our conveyors ensure your products move efficiently from machine to machine with minimal giveaway. 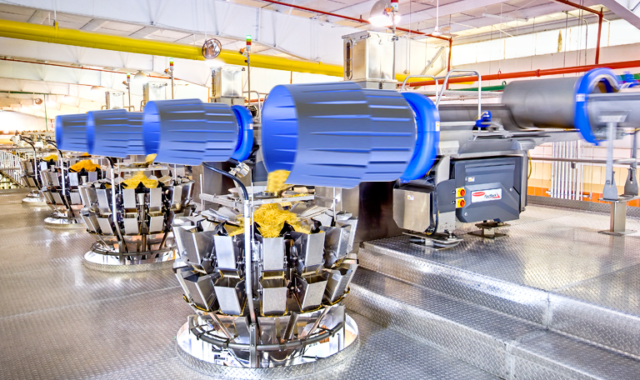 As an area of innovation for Heat and Control, our transfer and distribution conveyors enable producers to increase speed and maintain highly accurate weighments. A variety of conveyors are available for your production line, including the renowned On-Machine Seasoning System (OMS) for on machine seasoning during transit, and FastBack Horizontal Motion conveyors, ideal for fragile products that require gentle handling at speed. An important feature of any production line, accumulation conveyors allow for product holding and segregation of exact batches, to help control product flow and ensure accuracy is maintained for minimal giveaway. Choose from a range of options, including the MinuteMan models for minimising breakages, and the SwitchBack models for gentle handling of delicate applications between solutions. 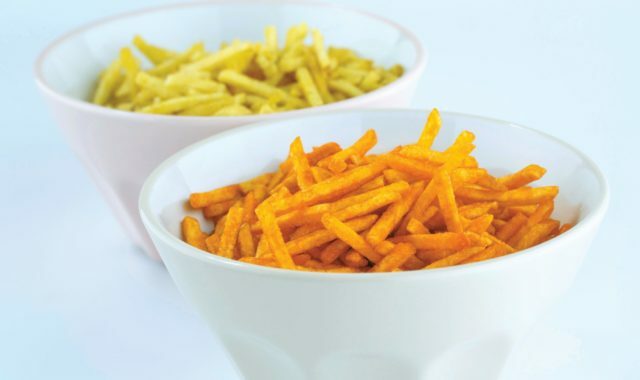 For complex production lines that handle a mix of applications or variations, we have specialist options to suit your product. Our FastBack systems for product blending and separation actively reduce giveaway and ensure precise mixes ready for weighing and packaging.